2. Can your factory print our brand on the product9 Our factory can laser print customer&rsquo;s logo on the product with the permission from customers. 5. Can your factory produce the low-lead faucet9 We also can produce the low-lead faucet according to your requirement of lead content. If you are interested in our products, please contact us for further information without hesitate. Every year, we will launch 2 to 3 new series to keep out customers in a competitive stage. We can make customized products especially for you; please kindly contact us for more. We will offer you detail sample packing information, and select the best way to deliver it. 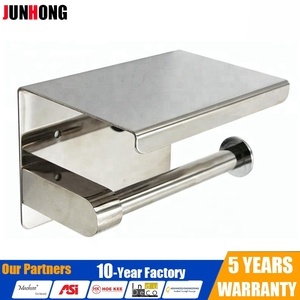 10 YRS Guangdong Jinkaida Industry Co., Ltd.
toilet tissue paper holder Model wy-170010 Material brass Surface finish chrome plated Quality Guarantee 3-5years as per different level quality. ) 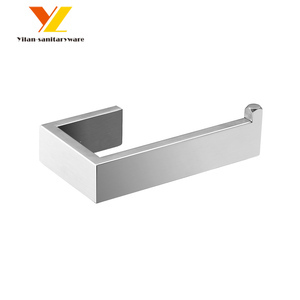 Accessories Towel ring , paper holder , robe hook, soap holder , tumbler holder with glass , tower bar, toilet brush , it can changed by your requirements. 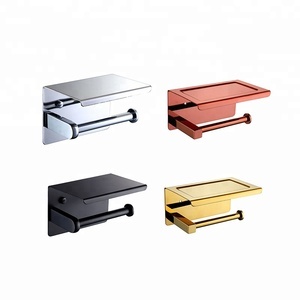 Profession: We specialize in kitchen faucet , bathroom faucet , shower set and other sanitaty ware fittings ,our faucets are available in different styles and specifications. 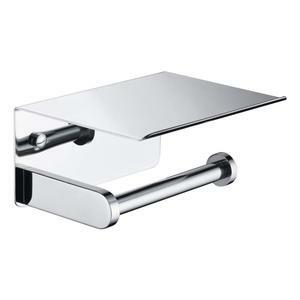 Product Details Bathroom usage satin stainless steel finish toilet paper holder , kitchen paper holder You may not think your paper towel holder can actually add style to your kitchen, but it definitely can. You can mix other products to ship, such as bread box, it put into a bread box, and then will be save the cost. Ltd As a professional manufacturer household & Kitchen items, which include bread bins,canister sets, toilet brush holders, paper towel holer, spict sets, butter dish, milk/coffee mug, coffee kettle and more. 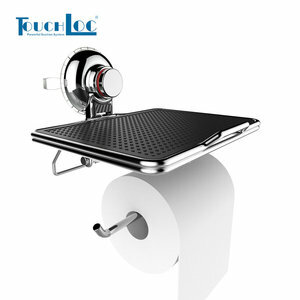 Alibaba.com offers 6,286 steel toilet paper holder products. About 35% of these are paper holders, 3% are bathroom sets, and 1% are tissue boxes. 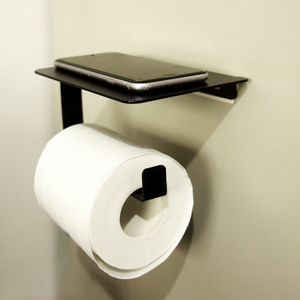 A wide variety of steel toilet paper holder options are available to you, such as plastic, iron. You can also choose from free samples, paid samples. 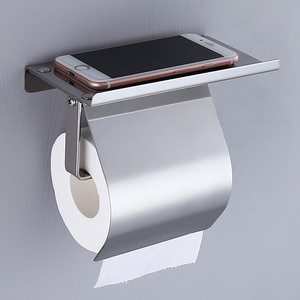 There are 6,286 steel toilet paper holder suppliers, mainly located in Asia. 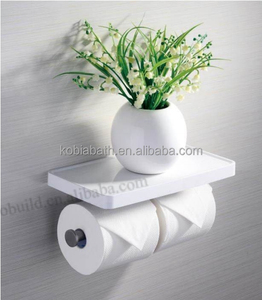 The top supplying country is China (Mainland), which supply 100% of steel toilet paper holder respectively. 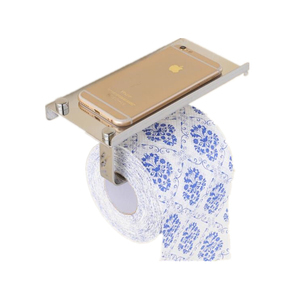 Steel toilet paper holder products are most popular in North America, Domestic Market, and Western Europe. You can ensure product safety by selecting from certified suppliers, including 1,573 with ISO9001, 306 with Other, and 245 with BSCI certification.